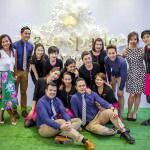 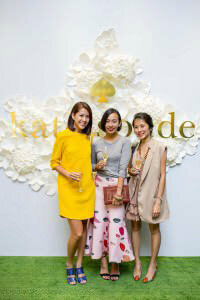 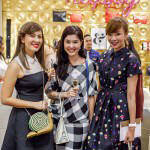 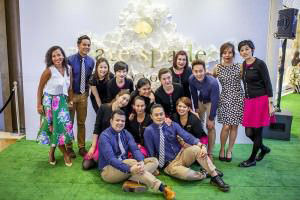 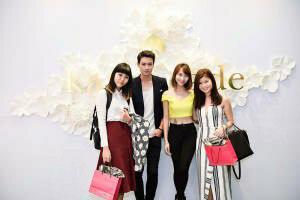 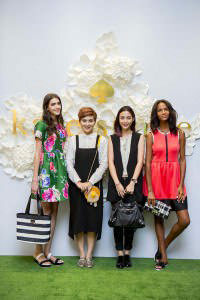 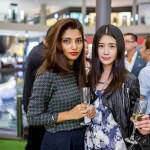 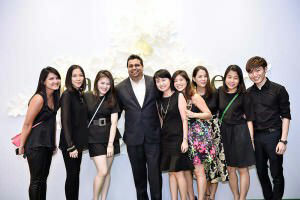 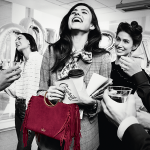 kate spade new york threw a private party on the 8th of April 2015 in celebration of the grand opening of its new boutique at The Shoppes at Marina Bay Sands. 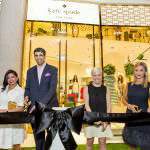 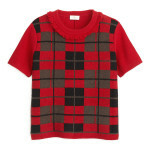 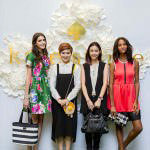 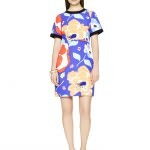 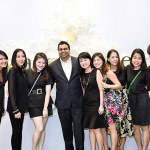 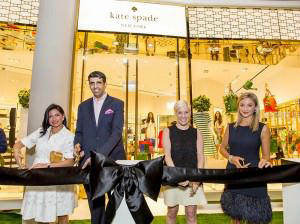 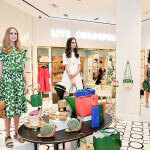 the brand’s fifth and largest store in Singapore was officially unveiled by Marina Bay Sands’ retail marketing executive director, Lindsay Nicholas, executive director of Valiram Group, Mukesh Valiram, kate spade new york’s marketing director for Asia, Kristine Pizzelanti, and Elodie Bougenault, general manager of kate spade new york for South-east Asia and Australia. 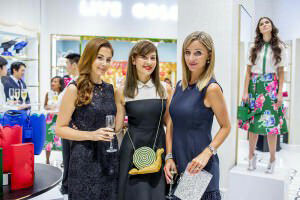 the grand event saw over 200 people mingling over champagne and canapés, as they grooved to the eclectic mix of up-beat tunes by DJ Amanda Ling. 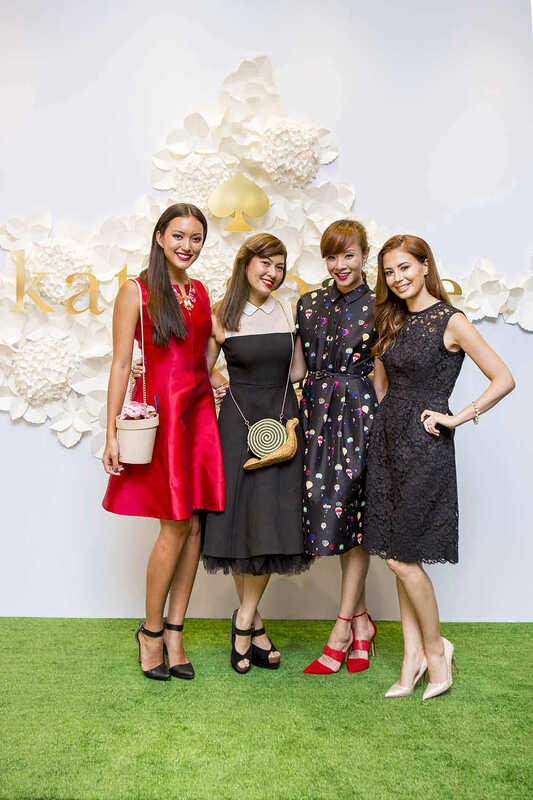 the exclusive guest list included numerous tastemakers such as style icon Yoyo Cao, creative consultant Tracy Phillips, MTV Asia VJ Hanli Hoefer, television personality Jade Seah and Yvette King, the host for the evening. 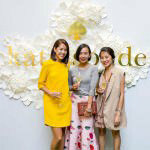 guests got carried away as they previewed the brand’s spring 2015 garden themed collection, featuring garden leaves and multi floral prints, and an assortment of quirky novelty bags such as the flower pot bag, watering can clutch and the wicker frog and snail handbags. 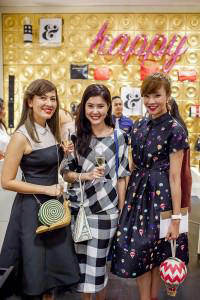 to commemorate the occasion, the brand brought in a special edition handbag, the shaw street Kegan, with luxurious hand-cut python-embossed leather, exclusively available at the new boutique at Marina Bay Sands.